Registration is taking place for our Youth Soccer Clinics (once-a-week classes for ages 2-9) and our acclaimed 5-day Summer Indoor Soccer Camps (for ages 5-7 & 7-10*)! Email (davisindoor@gmail.com), call (756-3200) or come in today! 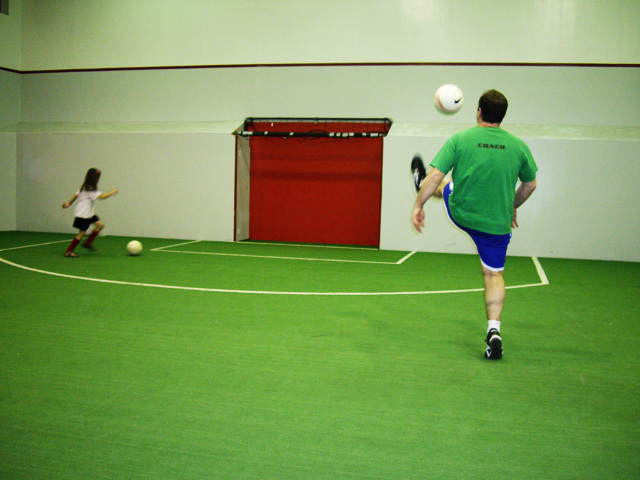 Goalgetters Indoor Soccer takes place on an air- conditioned indoor soccer field inside Get Fit Davis Sport (formerly the Davis Athletic Club). 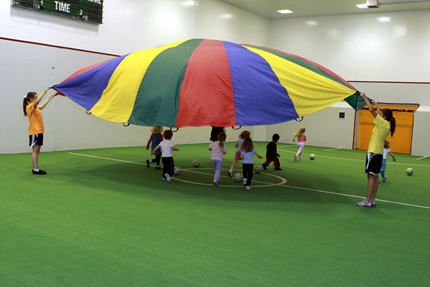 The indoor facility allows everyone to play the world’s favorite game in comfort all year long. Stay nice and cool inside during the 100° days of the Davis summer and stay warm and dry when it’s cold and rainy outside all winter! 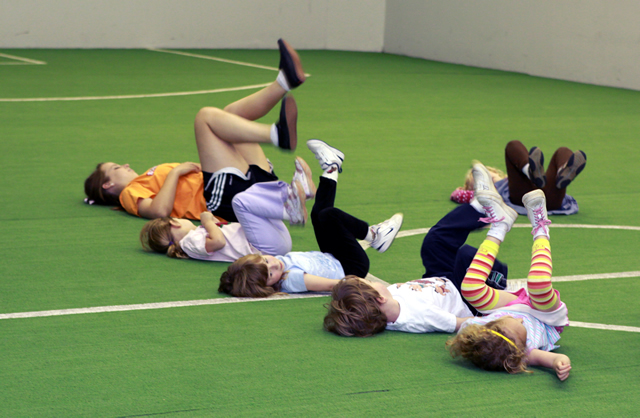 We feature year-round Youth Soccer Clinics for kids ages 2-10, Winter Break, Spring Break & Summer Soccer Camps, Adult Night Leagues, affordable field rental and Soccer Birthday Parties. 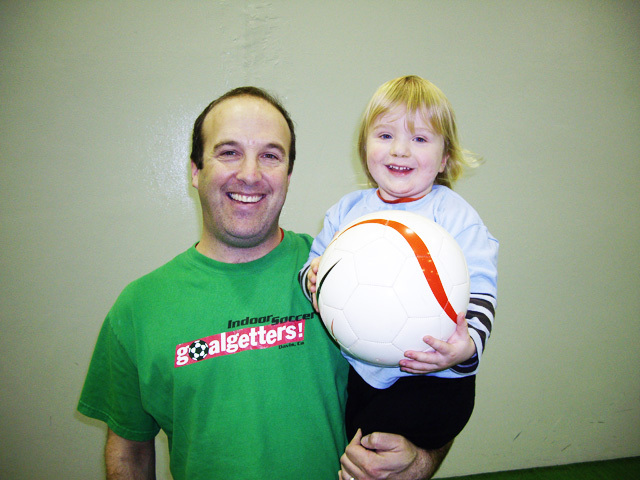 The youth program is staffed with professional soccer coaches. It starts kids as young as 2 with a focus on having fun and learning life lessons such as respect, sharing, sportsmanship, teamwork and responsibility (all of which soccer caters to perfectly with its focus on teamwork, patience and fun for all). Meanwhile these little guys are getting the early skills to master the game later on. 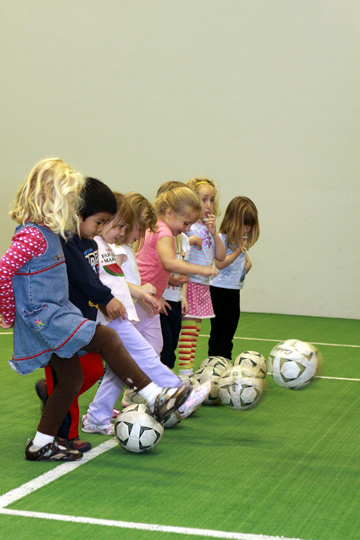 Our soccer training program develops kids from Soccer Playtime with balloons and tunnels all the way up through skill-based Soccer Clinics and Indoor Leagues. The older kids have a ton of fun while benefiting from instruction based on European and Brazilian small-sided soccer. 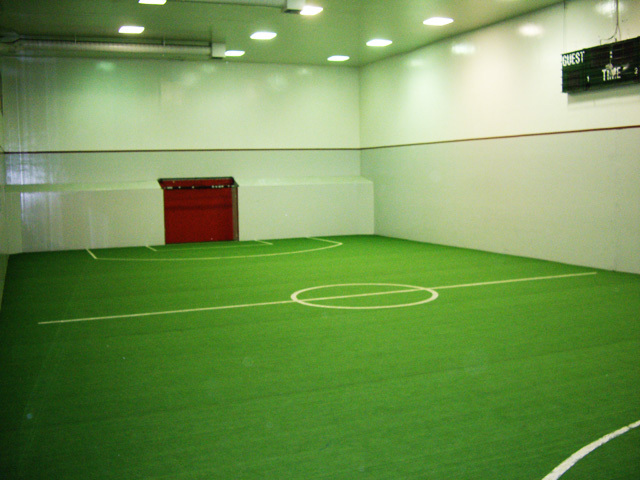 The indoor facility affords kids a high percentage of ball contact within a confined area. Also, for players who learn to play soccer indoors (with the emphasis on quick and accurate ball skills as well as on field vision and awareness), outdoor play becomes significantly easier. Call, email or visit Coach Steve Cotler and his wonderful staff today.